008 Mindful Listening is a Parenting Superpower! 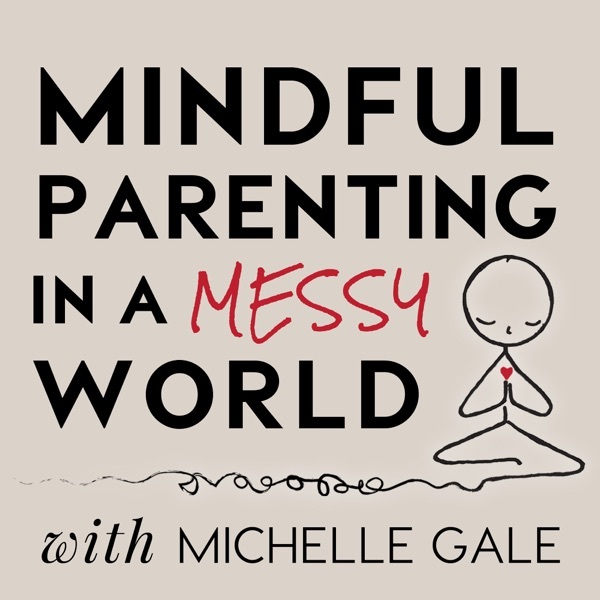 The Mindful Parenting in a Messy World podcast with Michelle Gale is for parents who long to be meaningfully connected to themselves and their children, even as the demands and complexities of modern life are accelerated. Our intent is to share a collection of supportive conversations, meditations, and nuggets of practical wisdom to help you embrace the parenting journey as your greatest potential for growth. www.michellegale.com Join Michelle as she explores what Mindful Listening is, why you are not too busy to practice, and how during high stress moments listening in this way can help regulate emotions in ourselves and our children.